With more than 45 years of experience in crafting potato chips, Jack ‘n Jill is the expert in making top-quality snacks and biscuits. Hero products include Jack ’n Jill BBQ Flavour Potato Chips, Flaming Hot Flavour Potato Chips, Beef Crunchies and Roller Coaster Potato Rings. With so many choices to offer, Jack ‘n Jill will make sure our products is the source of enjoyment to our fans! Jack ’n Jill potato chips are mainly made from Atlantic potatoes; it takes about 120 days from planting to harvesting of potatoes. According to the growth stage of potatoes, farmers will provide ample water and oxygen to the potatoes. 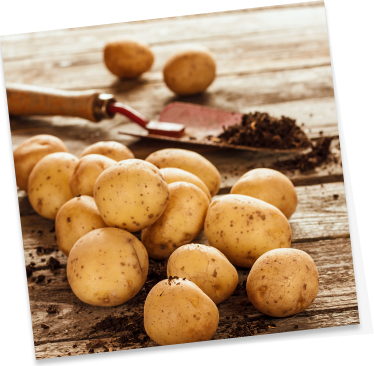 The daily caring of farmers together with the absorption of sunlight during the day, potatoes are able to grow healthily. 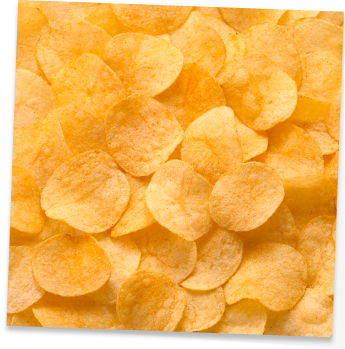 To make Jack ’n Jill potato chips, the potatoes are first rinsed in water, peeled and then cut into slices. Each slice of potato is uniform in thickness in order to deliver the best texture for enjoyment. The sliced potatoes will be rinsed again, fried to golden colour, seasoned and packed into pouches. Jack ’n Jill potato chips are made fresh and delivered to supermarkets and convenience stores daily. 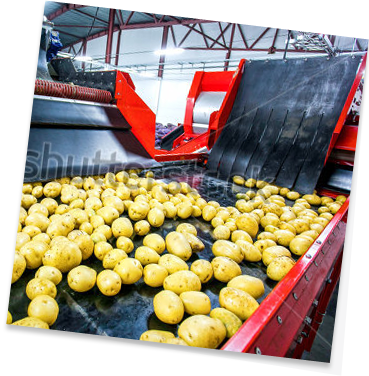 From potato harvesting, rinsing, peeling to after frying, each step is closely monitored so that below standard potatoes/potato chips are screened out, so that the size and appearance of each piece of potato chip is up to standard.